An intuitive reading with a message and activation for you. Includes light language & song transmission, and uses the Messy Jesse Art Cards. 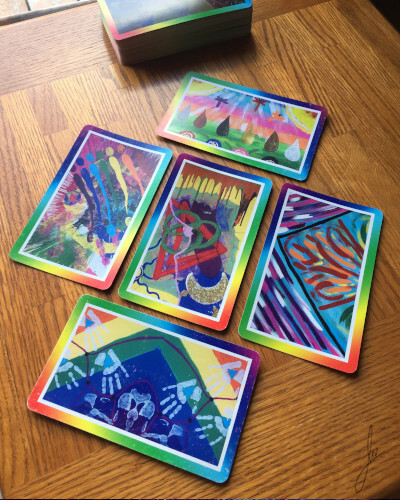 If you’re not sure you want a full reading and would like to start with a taste, check out the MINI Love Your Mess Readings here.